Working together with scientists for over 40 years, TSI provides aerosol sizing instruments that expand our understanding of aerosols and lead to breakthroughs in research and a wide range of industries. TSI manufactures particle sizing instrumentation and systems that span the particle size range from 1 nm to 20 micrometers. Our instruments are routinely used around the globe in a variety of applications, including air quality monitoring, aerosol research, engine emissions, exposure studies, and many more. 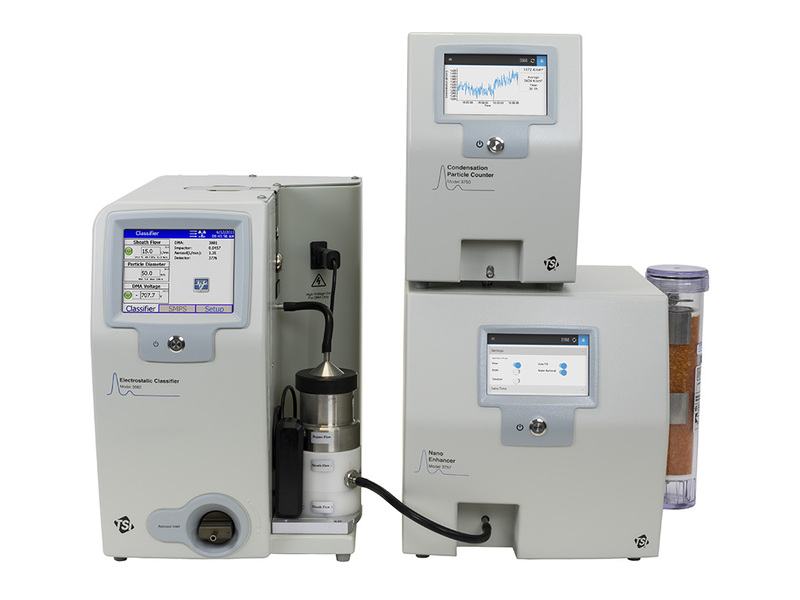 TSI’s particle sizers provide particle size ranges for a variety of applications, click below to discover how TSI can support your research and measurement needs. 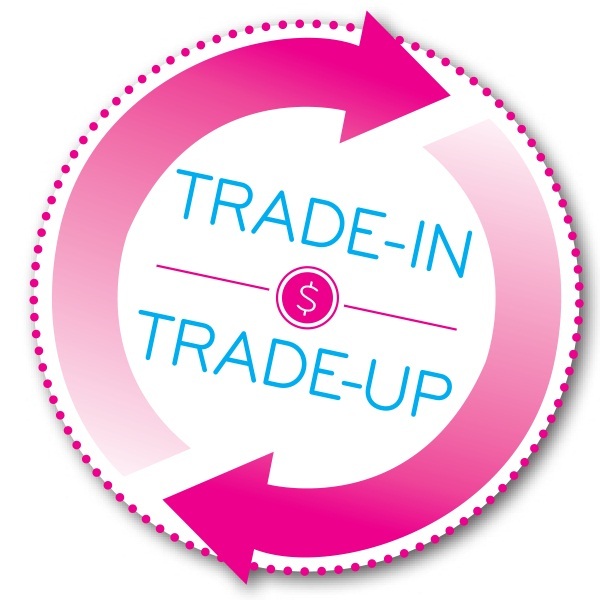 Trade in your old research instrument for new!